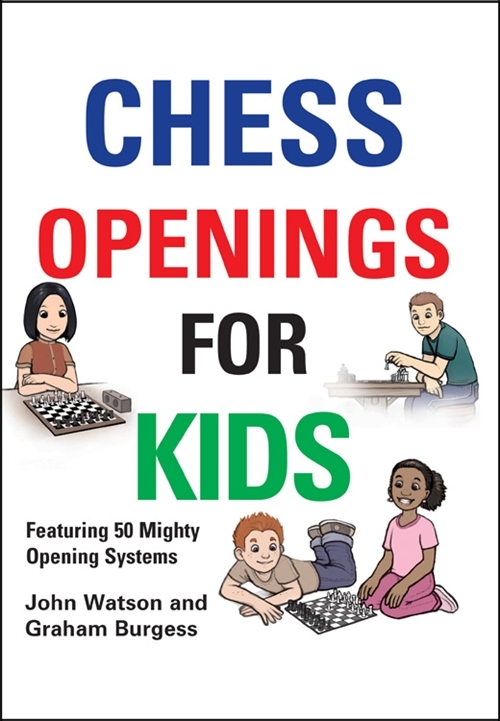 Chess Openings for Kids HB. Type: BOOKS. Detail: Watson & Burgess. Product Code: 9781906454265. Hardback, 128 pages. Ideal for younger players or those who just want to improve. Explanation and games concerning the popular openings such as Queens Gambit and Sicilian.